Flying Cars Could Be Coming to the UAE Sooner Than You Think! We would all love to be able to fly over all that congestion on the Sheikh Zayed Road, Dubai, won’t we? Well, we are here to tell you that Airbus is going to make our flying car dreams a reality soon. 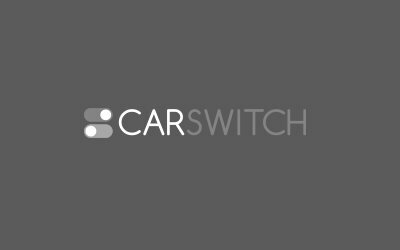 CarSwitch brings you the latest scoop! But while we wait for flying cars, check out these regular, inspected and warrantied used cars Dubai. At the 2017 Geneva Motor Show, audiences were treated to the exciting flying car concept by aerospace giants, Airbus. The concept car called Pop.Up aka Vahana can operate both on the ground and in the air. Sounds cool, right? Wait till you see it! No More Getting Stuck in Traffic! The Vahana doesn’t look anything like a commercial airliner or helicopter because it’s meant to be a way forward. Reportedly, the company wanted something that looked cool and that people would want to use in their daily lives. It’s designed to alleviate traffic congestion in crowded megacities which renders it ideal for a city like Dubai. For now, the flying car can accommodate only two people. It is developed in partnership with Italdesign and it’s a zero-emission, fully-electric concept vehicle that could be the future of mobility and transportation worldwide. A simple app allows passengers to interact with this self-piloted, passenger capsule that can attach itself to independent ground and air modules. The high-tech carbon-fiber cocoon when coupled with the battery powered and carbon-fibre chassis transforms itself into a ground vehicle. 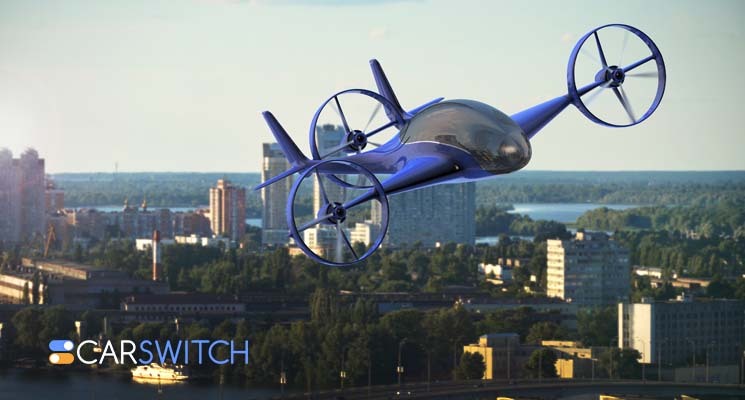 Disconnecting from the ground module and propelled by eight counter-rotating rotors allows it to turn into an urban self-piloted air vehicle. So the natural question is…when are they launching this thing commercially? Well, Airbus is still working out a few kinks, but rumor has it that a demonstration flight has been planned for the full-prototype by the end of this year. The future is well and truly on its way folks and we can barely contain our excitement! In the meantime, if you are looking for used cars in Dubai, CarSwitch has an extensive inventory of used cars for sale in the UAE that might even feature the car of your dreams. Take a look! Car Fuel Prices in the UAE Hit a Record High! UAE motorists, brace yourselves! It might be time to buy a car in Dubai, UAE with amazing. When is The Supercar Vending Machine Coming to Dubai? UAE loves supercars and exotic hypercars so we would have expected to see a building like. Are you among the millions of customers looking for used cars for sale in the UAE?.